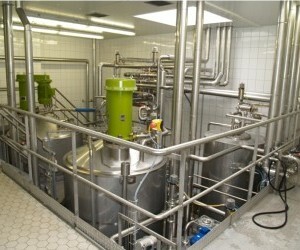 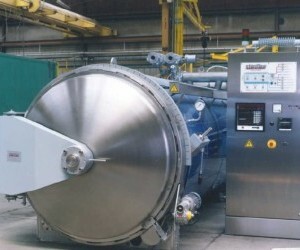 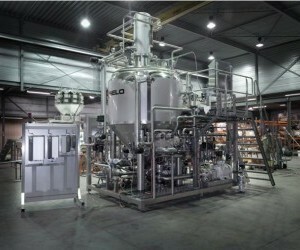 Nicomac – Italian leading manufacturer of equipment and clean rooms for pharmaceutical companies. 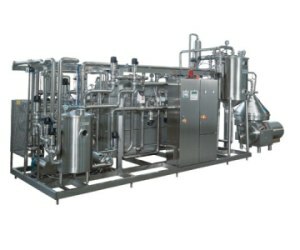 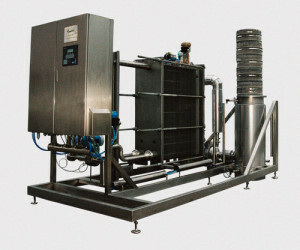 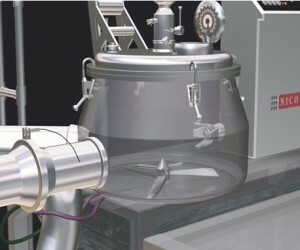 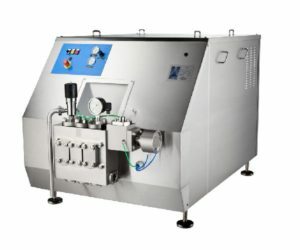 Zacmi – is the producer of process and packaging equipment for food industry. 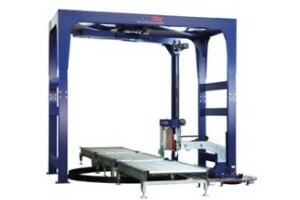 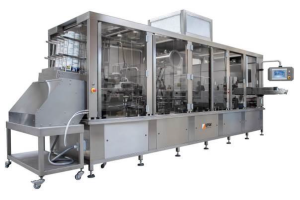 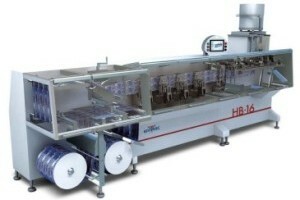 Effytec – leading manufacturer of packaging machines for packing in doy-pack and sachets. 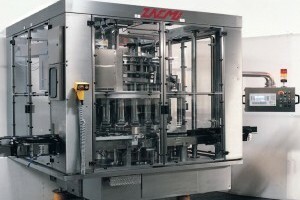 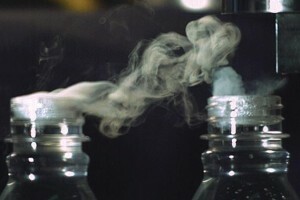 Ilpra – manufacturer of termoforming machinery, vacuum packaging, and modified packaging. 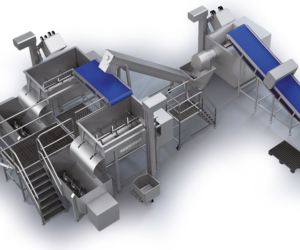 IMA Corazza – leader in the production of packaging eqipment and packaging lines for food indusrty. 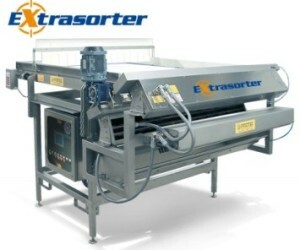 Technowrapp – manufacturer of wrappers for pallets in stretch film (stretch wrappers). 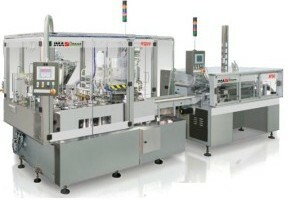 Emmeti – worldwide manufacturer of complete lines of group packaging.